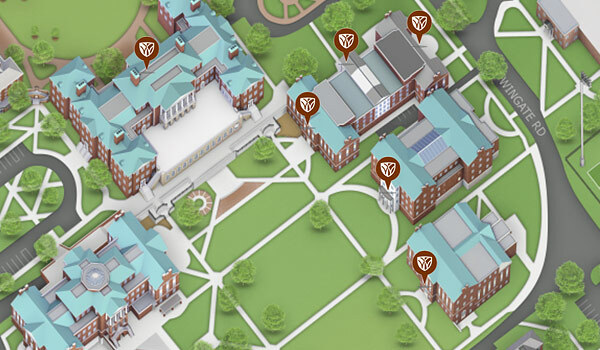 Explore the Reynolda Campus and surrounding areas. Download and print parking maps and more. 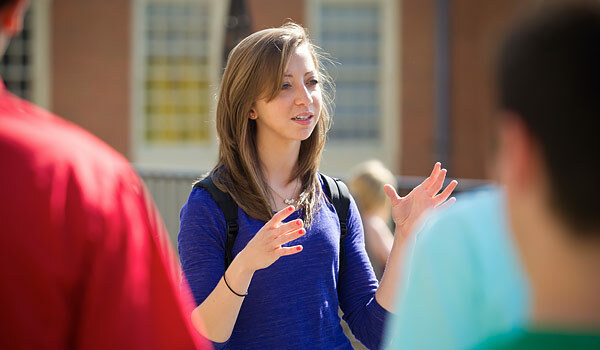 Campus tours are offered by our admissions office year-round. Visitors to Winston-Salem and Wake Forest University will find that a heavily traveled stretch of Business 40 in downtown Winston-Salem is closed until 2020 for extensive reconstruction. 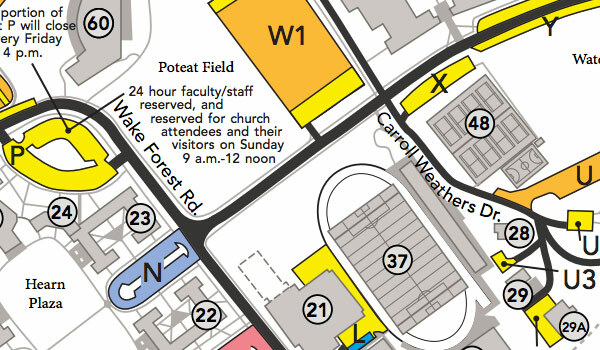 Addresses for all Wake Forest University campuses. Addresses for Wake Forest athletic venues.